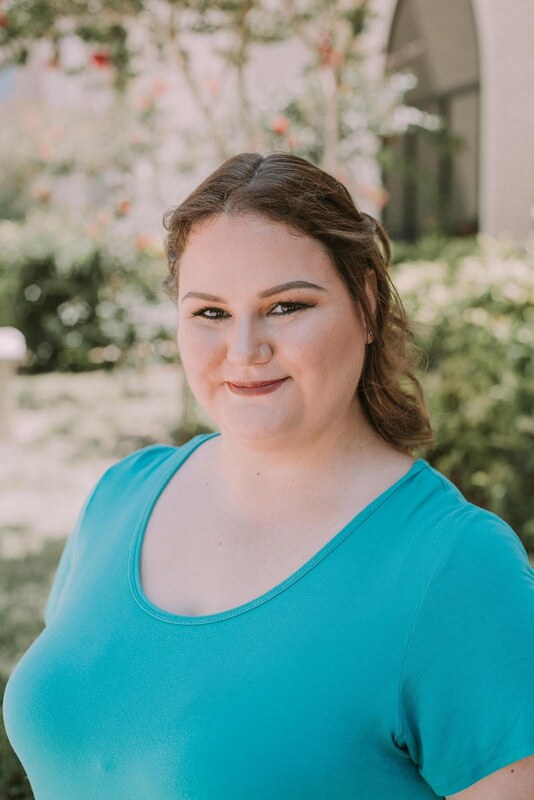 Please enjoy the following press release from Dr.'s REMEDY! 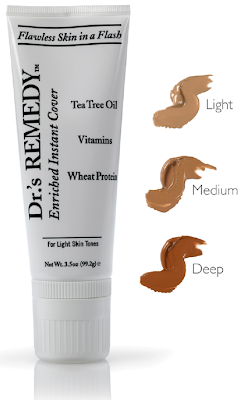 Dr.'s REMEDY is proud to announce the launch of an amazing, awe-inspiring concealing cream, Dr.'s REMEDY Enriched Instant Cover, ideal for legs that need some extra loving. Intended to minimize any skin-tone imperfection from head to toe, this cream will become your most-adored vanity staple. Have spider veins? Cover them with Dr.'s REMEDY Enriched Instant Cover, which glides on smoothly and dries instantly to reveal a flawless finish. Loath those sun spots? Conceal them quickly with Dr.'s REMEDY Enriched Instant Cover. Annoyed by pesky birthmarks? Camouflage them in a flash with Dr.'s REMEDY Enriched Instant Cover. Grown tired of that tattoo? Hide the evidence with Dr.'s REMEDY Enriched Instant Cover. 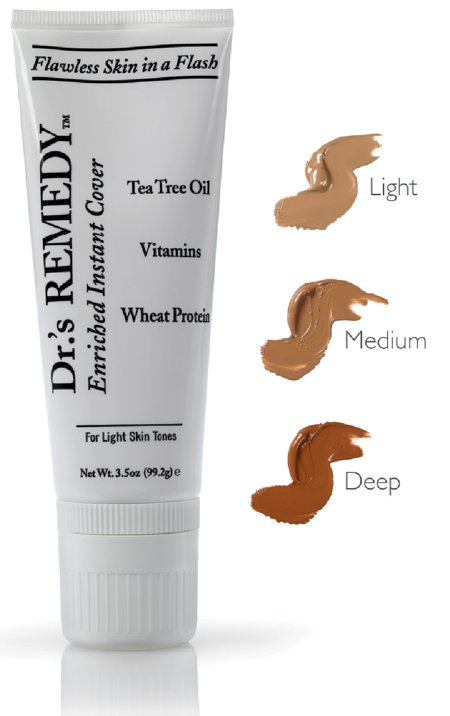 Boasting an ingredient list that's good-for-your-skin, such as tea tree oil, lavender, vitamins C and E and wheat protein, Dr.'s REMEDY Enriched Instant Cover is a water resistant goof-and-fool-proof solution for perfecting a less-than-stellar skin tone situation. Dr.'s REMEDY Enriched Instant Cover is available in Light, Medium and Deep for $40 online at www.remedynails.com or by calling 1-877-323-NAIL. Dr.'s REMEDY is a line of doctor-inspired cosmetics that is dedicated to using clean, hypo-allergenic ingredients. The birth-child of two New York-based podiatrists, Dr. Adam Cirlincione and Dr. William Spielfogel, Dr.'s REMEDY proves quintessentially-perfect for any person looking to better the condition of her skin and nails; their Enriched Nail Polish is the first-ever nail polish on the market approved by the American Podiatric Medical Association. Dr.'s REMEDY is sold online at www.remedynails.com or by calling 1-877-323-NAIL. Dr.'s REMEDY has a Facebook Page online as well.